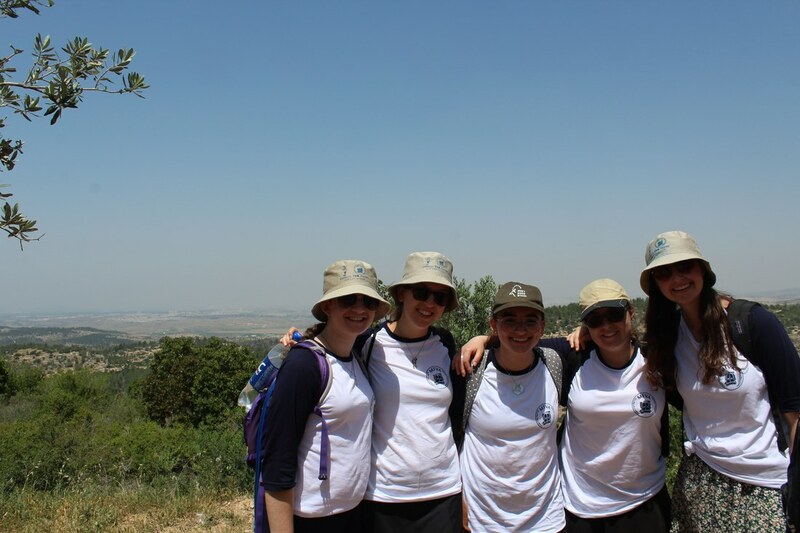 At TVA, experiencing the land of Israel is a central part of your year in Israel. 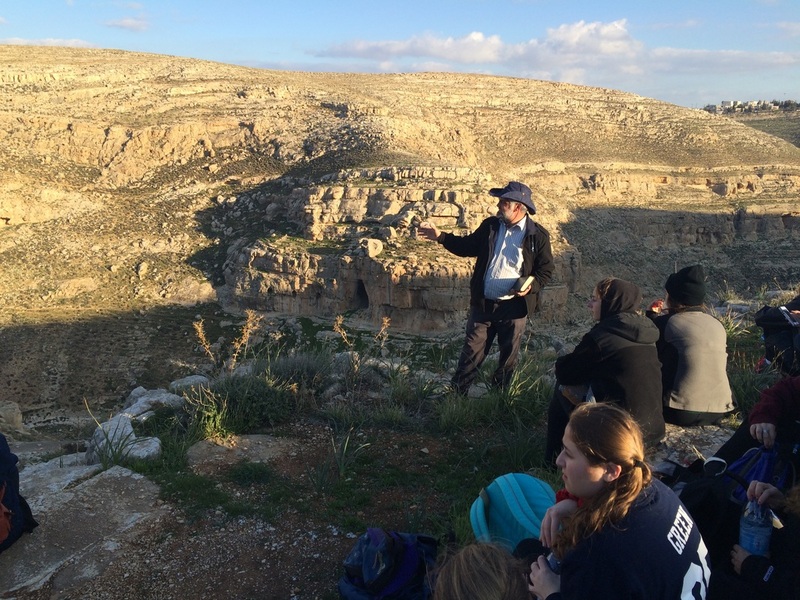 Encounter Israel as you never have before on intense tiyulim that take you up, down, across, and through the beauty and history of Eretz Yisrael. 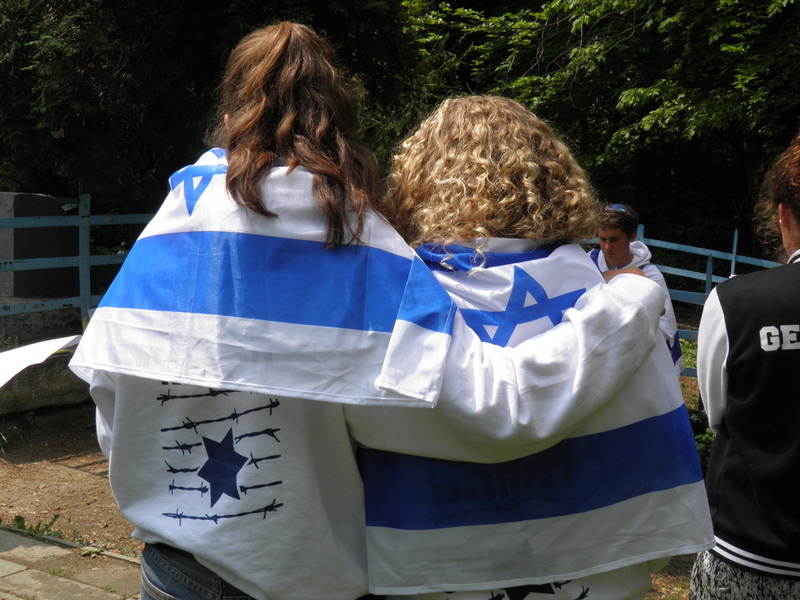 Each tiyul includes deep integrated learning of Tanach, Chazal, & Jewish history to enrich your lifelong Jewish identity. Experience Torah in a whole different way as you walk in the footsteps of our forefathers with a Tanach in hand, bringing new meaning to your heritage. Retrace the steps of early and modern Zionist heroes as you understand the history of the State of Israel and relive the miracles of our times. Traverse Israel from the Mediterranean to the Kinneret, Masada to the Dead Sea and all the way to Eilat. Experience the wonders of Mizpeh Ramon. Sleep in tents, cook on campfires, crawl in caves, explore archaeological excavations, and much, much more!